Time for some beautiful inspiration! 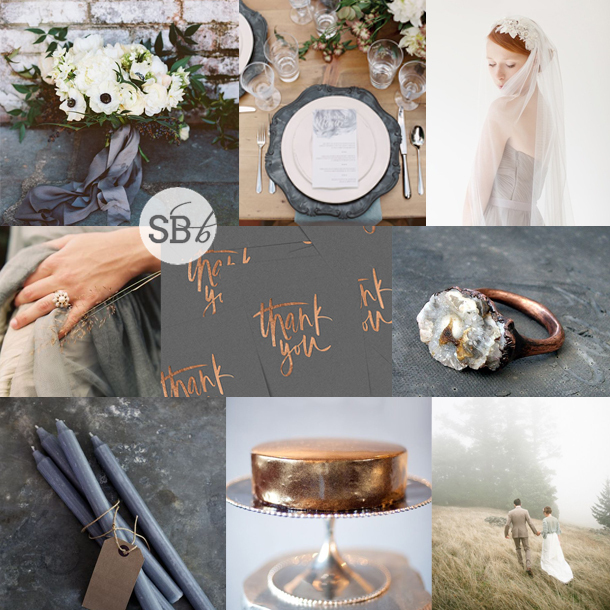 I’m currently loving the whole fine art look, and today’s styled shoot from SBB faves Kate Bell for Bells & Whistles Event Styling and Stella Uys, as well as a talented back up team of vendors, is a beautiful marriage of that dreamy fine art wedding aesthetic and autumn styling. It has that gorgeous sort of glow too- like early evening, or late summer sunlight, or as Kate so poetically titled it: “the first leaves of fall”. From the triumph of a cake to the beautiful table to the on-trend dry flower bouquet and bridal separates, this is perfect inspiration for an elegant and romantic autumn soiree! All the swoons happening here right now. Today’s feature reminds me why, when I started SBB, I was so crazy for making inspiration boards – there’s something about playing with colour and creating new and fresh and surprising or interesting combos that just makes my heart sing. 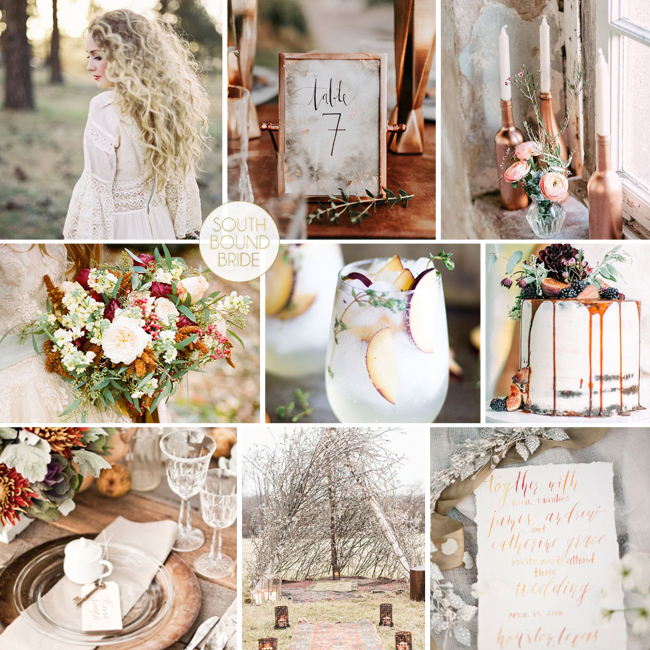 And I especially love that when it comes to autumn weddings, which can be very clichéd in terms of palette, deferring to the standard golds and burnt reds and oranges and browns of the falling leaves. But in SA we have a gentler autumn mostly, so it seems only appropriate that maybe our autumn weddings are a little less harsh. 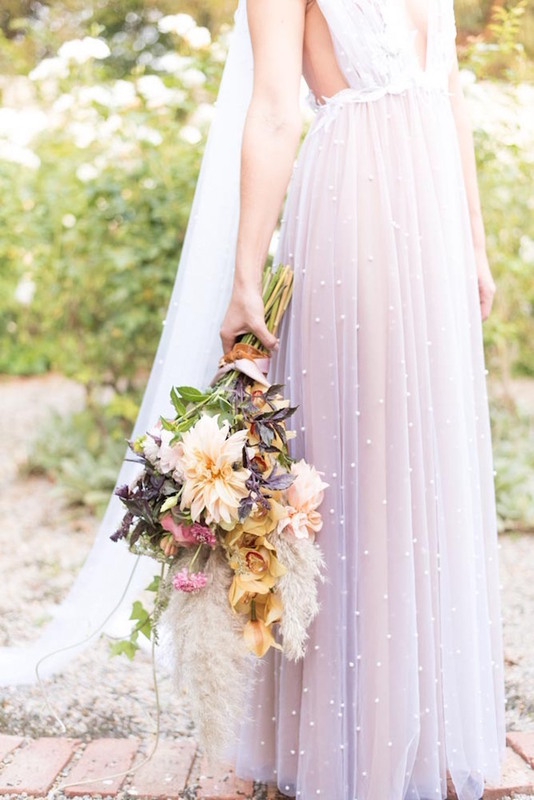 Today’s styled shoot by Cara Faye Weddings and her trend-setting team of wedding pros really hits a perfect balance – those traditional autumn tones are in there, but balanced against some super pretty purple and pink tones, along with soft flowers and dreamy textures. 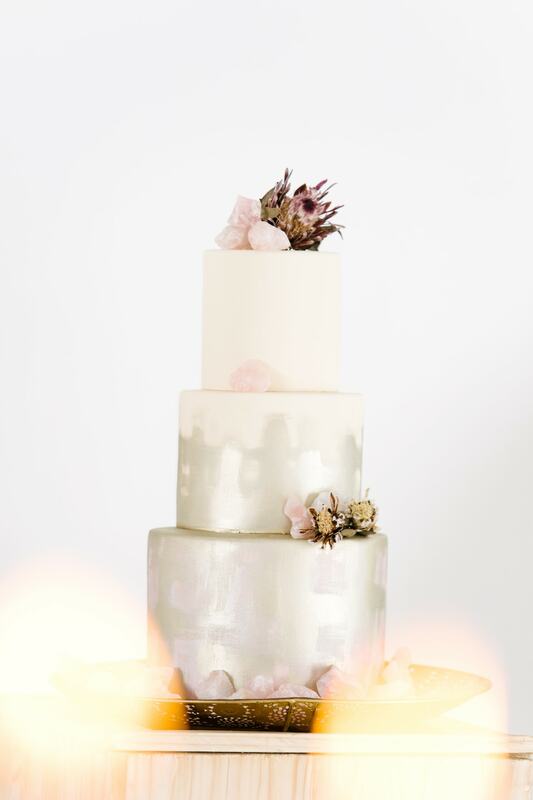 It’s gorgeous, and such a perfect way to make an autumn wedding feel both seasonal AND romantic! It may be spring here in South Africa, but it’s been autumn all over the blogs of my fellow wedding bloggers in the US and it weirdly has me almost longing for the chillier season again (don’t worry, I’ll get over it). So in honour of that, I’ve put together this ‘fall’-themed board, a seasonal take on this month’s boho/wild beauty theme. Using traditional copper and red earth tones and adding in soft mocha and ivory, it still looks like a classic autumn palette, but the details enjoy that natural, organic, unbound look that we’re loving so much at the moment. I’m especially loving the ceremony area, including a glorious branch ‘tipi’, as well as the shiny pops of copper against the florals. Maybe I just watched way too many soap operas in the ’90s, but there’s something particularly romantic about an open fire, isn’t there? (Open fire, bearskin rug, cheesy music in the background – you get the picture.) So while a beachy honeymoon is peachy, I can’t help but think that it would be fun to go the other way completely and enjoy a winter break tucked up in a cosy love nest – maybe in the Alps, or in a little cabin deep in a snowy forest. Lots of hotels have amazing open fireplaces in their sitting or dining rooms, but for an extra special experience, you’ll want your very own in-room fireplace. Staring into the flames over a bottle of red, sharing your hopes and dreams, snuggling up under a single blanket… total romance. I’ve been scouring les internets for a selection of international fireside suites – the perfect way to end off our month of cosy autumn content! Hello lovelies! We have one last inspiration board to share for our autumn month, utilising some of the colours in the Pantone’s Fall 2015 palette. Truth #1: I wasn’t totally crazy about these colours when I first saw them, but as I’ve been working with them, I’ve found so many pretty possibilities – today’s is definitely my favourite. Truth #2: I swore I’d never do another Marsala inspiration board and I couldn’t help but include it here (although I still maintain this is more scarlet than Marsala, but whatevs). 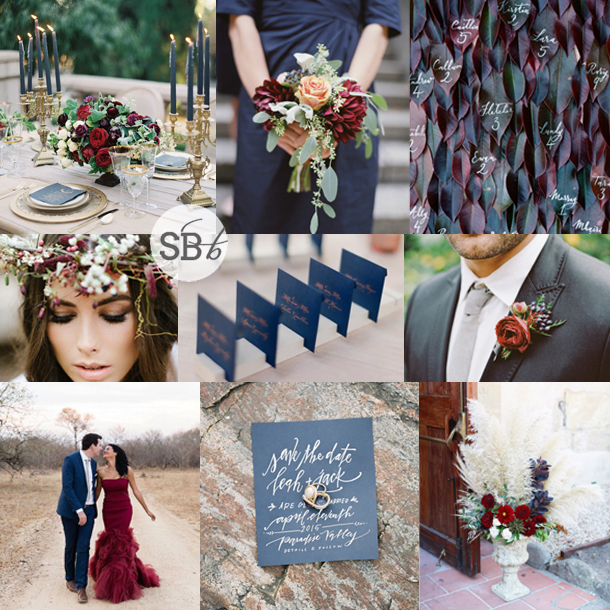 I’m not even sorry, because the deep blue and red paired with a soft touch of sage and a little glimmer of gold look absolutely amazing, and are beyond perfect for a sophisticated autumn wedding. Don’t you agree? Texture, you guys. I am all about texture. From wood to velvet to sequins to linen, it’s the addition of a texture to a palette or wedding design that often takes things from pretty to pretty amazing, in my book. 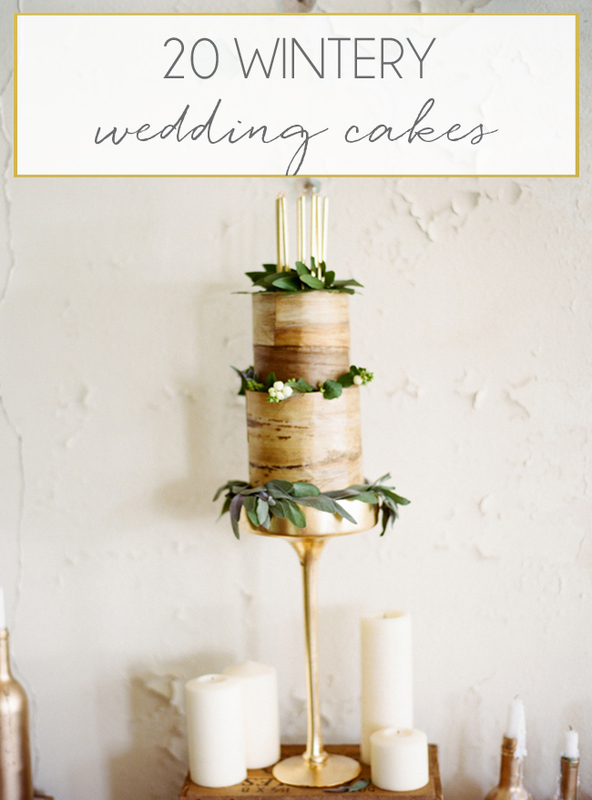 Since we’re talking autumn weddings, I thought it was appropriate for us to talk about a texture that works for many autumn weddings (especially those that lean toward the rustic) and that’s wood. 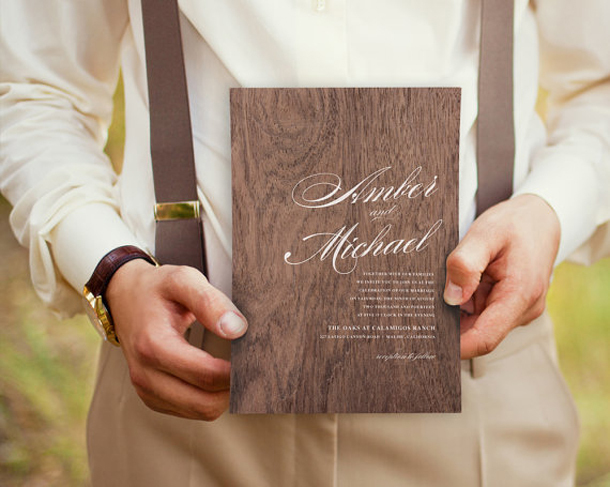 And of course, there are lots of ways to incorporate wooden texture into your wedding day, but one of my faves is through the invitations themselves. Here’s the really cool bit – with lasercut and printing techniques being what they are now, you can get invitations that are actual slices of wood. So unusual! And, as it happens, better for the environment than processed paper invites. I love this idea, as well as paper invitations that have a woodgrain effect – and the good news is that lots of designers have wood invitation options these days. So I turned to my favourite online market, Etsy, to pick a few favourites. ‘Wood’ you like to see them? (Yes, I know. Poor. I couldn’t help myself ;) ) Just click on the links (or any of the images) below, and you’ll be taken straight to Etsy to get more information and make your purchase. This post includes affiliate links (in bold). 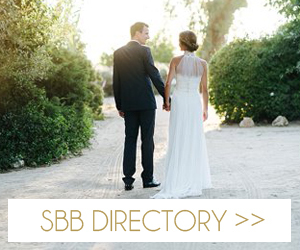 SBB may receive a commission on any sales, but the cost to you remains the same.